It has nearly been a month back at work for me, and with that comes the excitement of my first paycheck in 5 months. But while the experience of how we lived off one income is still fresh in mind, I thought it was important to share it with you. Firstly, to show that it can be done, secondly to share the hidden benefits we got from doing it, and thirdly to share our game plan for how we plan to now live with 2 incomes going forward. First a bit of a disclaimer: I know that talking about money and finances is a bit of a hush hush conversation. No one likes to really talk about it. It is considered rude to ask how much people earn, although I am sure we all have secret thoughts imagining (or assuming!) what we think others are earning. I do think that talking about money and learning about budgeting is the number one key life lesson we all need to learn. So, while I am not going to tell you actual numbers and figures to what our salaries look like, I do think the more important part is the method, and how we managed to live off one income for 5 months (and still do fun things!). I hope by me talking about our experience, it can help someone else who may be going through something similar (either by their own choice, or not). Have a clear budget. If this is the only sentence you read out of this whole post, it needs to be this: The only way you can have a clear budget is if you are super honest with yourself Click To Tweet. List all your expenses, and figure out what you can and can’t afford given what you earn. Cut out the non-essentials. If your expenses are more than what you earn – something must be cut. Cancel some of your debit orders like gym contracts, and eating out, or try go on lower phone package. 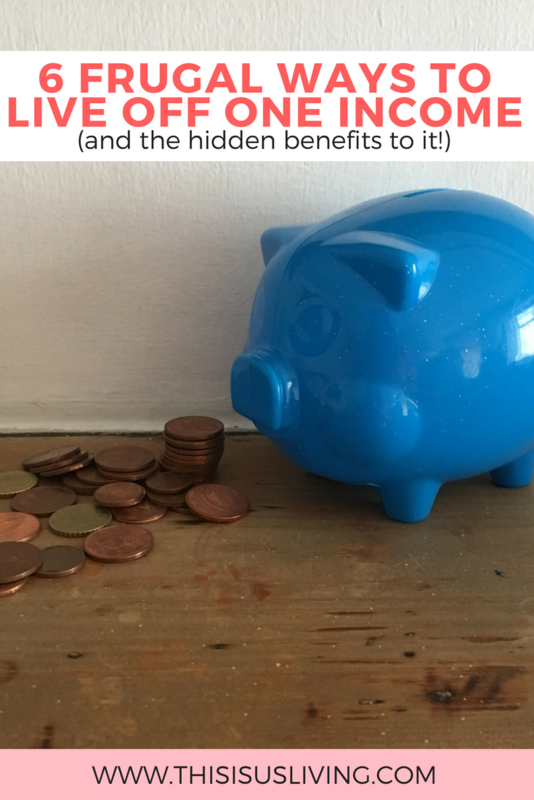 Read my post on 15 ways to save money. Keep saving. After you have cut down the non-essentials, hopefully this gives you a bit of wiggle room. It is important not to just try spending every cent of your income every month. Try save a little each month, for the months where you truly will need it. Where possible, use cash. I find that what worked best for us was to draw cash when we needed something, so that when we were at the store, we were forced to stick to what we had in our wallet. One of the biggest ways to over spend is to swipe your card and not track where that money is going. Learn to say no to things you can’t afford or don’t want to want to spend money on. Rob and I are serious people-pleasers. We have a hard time saying no to friends, and suffer badly from what young kids call FOMO (fear of missing out). But having one income meant that we were forced to learn to say no. And you know what? We didn’t lose any friends because of it! You will find that when you are honest with yourself and those around you, more people will relate to not having the funds to do absolutely everything. Your true friends will understand why you must say no sometimes, as hard as it is at the time. Get creative on how to get out of the house. I loved this part, I loved the challenge in finding free events to go to, and thinking up ways to still get out us out of the house and still exploring. It costs nothing to go for a walk, or take your sandwich outside and have a picnic in a park. We also learnt that it was cheaper to grab a coffee or share something small than eating a full meal or drinking loads of rounds. One of the things you need to remember is that sometimes it is cheaper for one person to stay at home, than the cost for both of you to travel to work each day, lunches, and coffees out with the team etc. all add up. Also having one person at home means that they can manage the household tasks like cooking, cleaning, laundry and walking the dog. 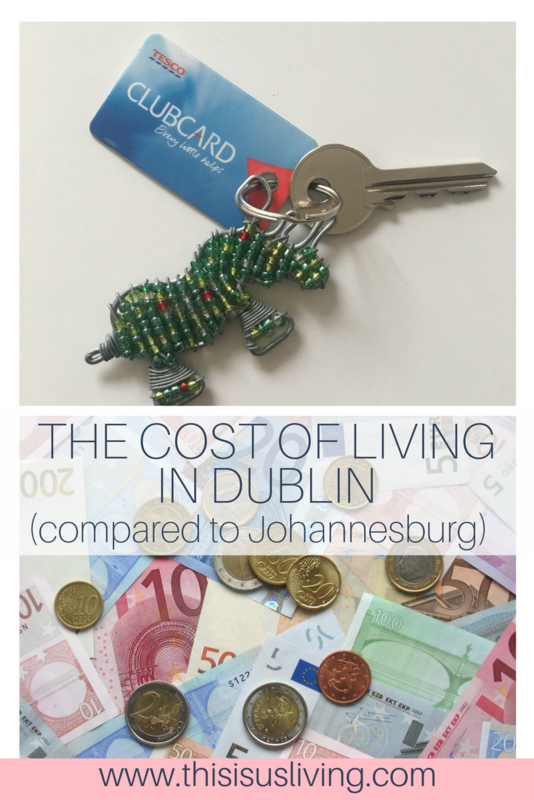 I also learnt that I love finding bargains and getting creative with how to cut our costs even more. 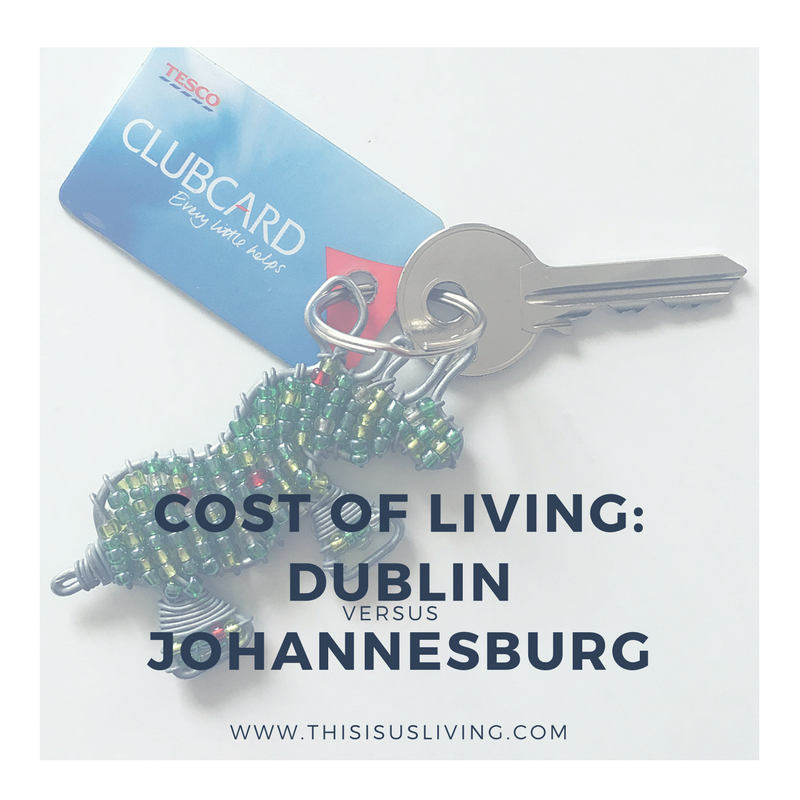 Even though we were on a tight budget with no line item for entertainment, I still found ways to save a little each week so that I could meet a friend for coffee, or we could afford to grab a donut or explore a bit of Dublin. A side benefit to one income meant that we walked or cycled more, so we still got a bit of exercise in, to save on transport costs! Although I will admit that our diet has not been the healthiest, it is sometimes cheaper to eat bad food than it is to buy all organic, super healthy foods. With one person managing the home and one person earning the income, it meant that when we were both together, we had more time to spend together and chill. Our weekends were completely free from admin and chores. 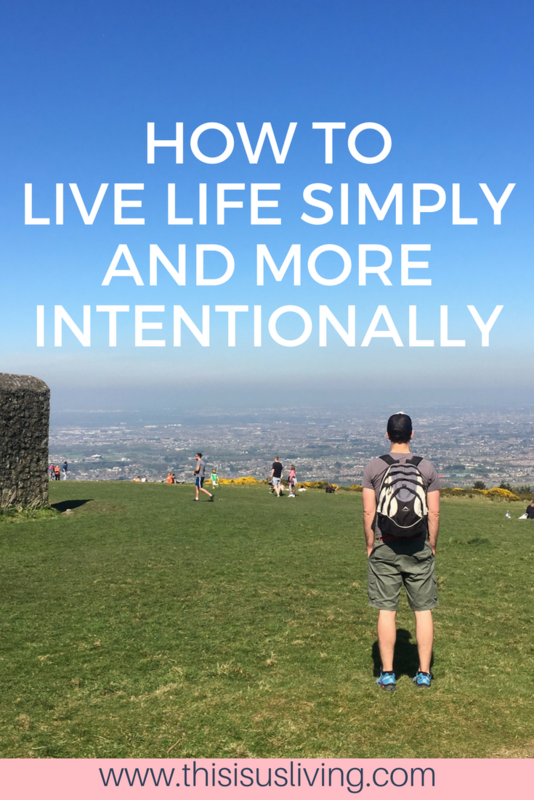 Living off one salary required us to delve deeply into how we were living previously, and forced us to make some hard decisions that ultimately set us on a better path going forward. In a lot of ways, I can truly say we are grateful for the learnings living off one income has given us. 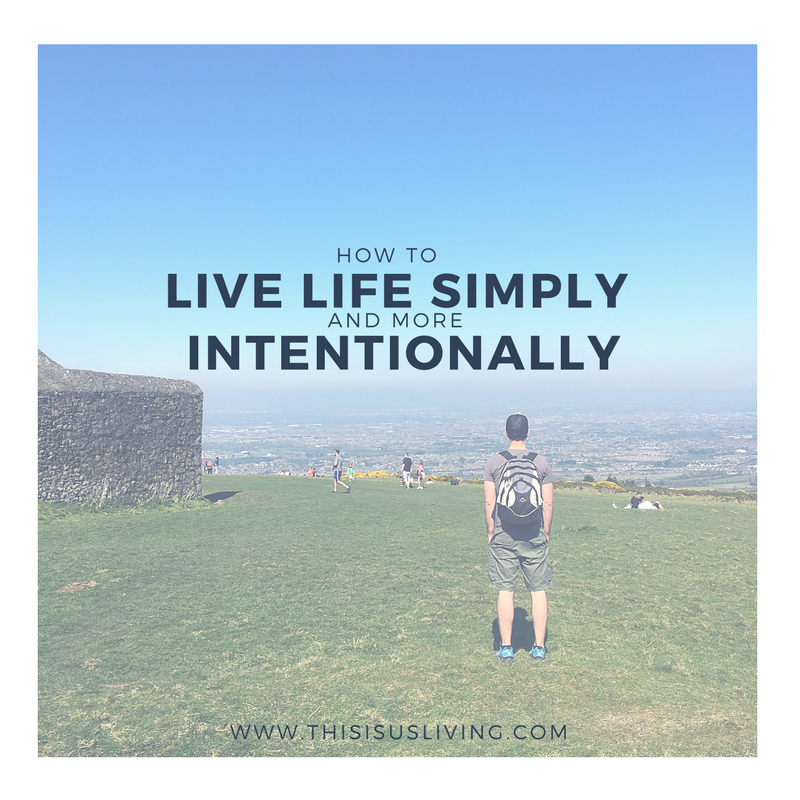 I am even more determined that our decisions to declutter, cut back or down on things that we don’t want to spend money on, have lead us to see the true value of our life lies not in being rich with money, but in learning how best to work with what you have. The greatest learning was figuring out that as a couple, we have gone from a his and hers view of money to our money and how we spend it is now a team decision. I know that that is not how some couples work their finances, and I know that other methods work for different fold, but it works for us. So, what is the game plan now that we have 2 incomes coming in? Friends can I just say how excited I am that we have travelled this journey to learning how to live frugally, live with less, and how to spend our money wisely. Going forward we want to take these lessons and keep doing what we have been doing. It means that now we will have a bit extra that will go into savings and investments, and most importantly travel. But for the most part, I don’t want our lives to change that much. I want to still get into a better work/life routine. 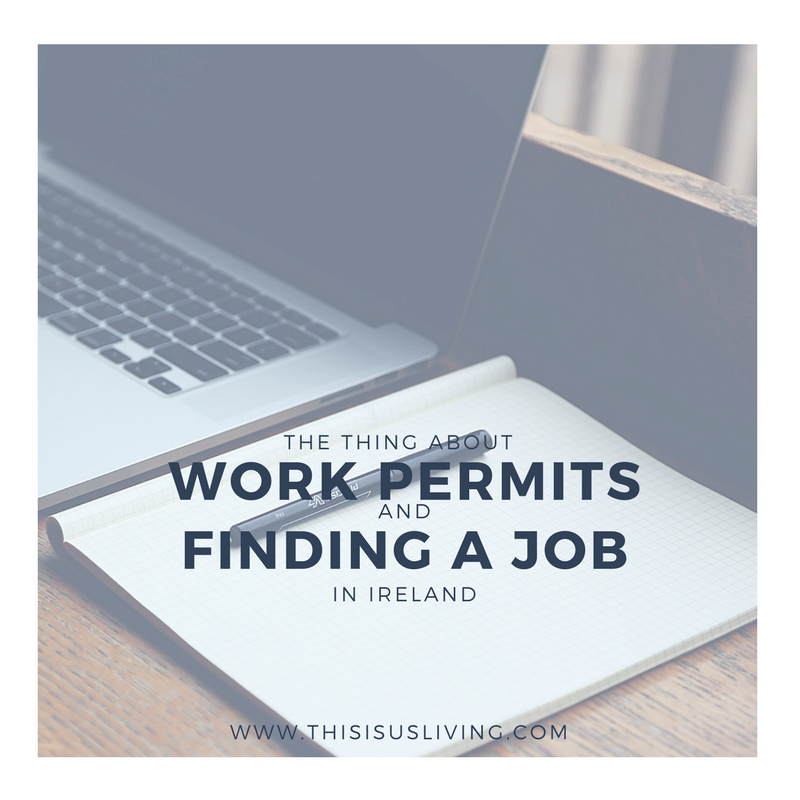 We have new challenges we need to face; things like figuring out how to manage the household admin, commuting to work, how to get rid of our outstanding debt, save more and still get some travel and fun in. 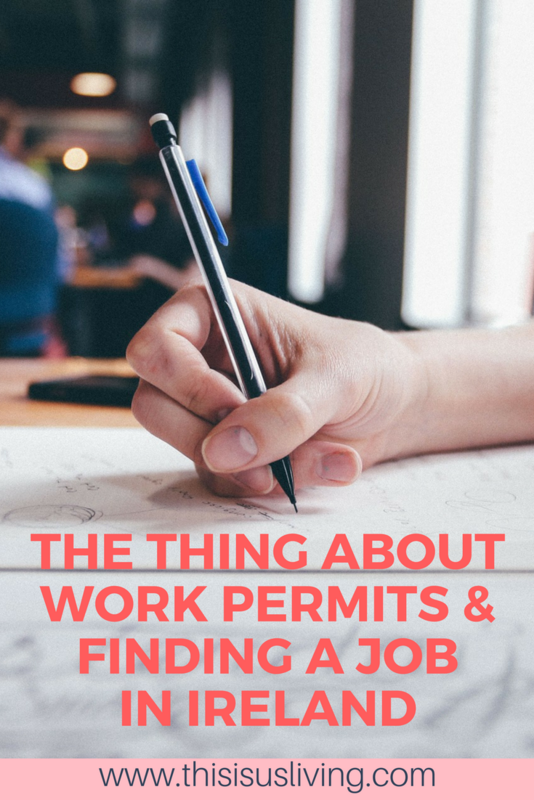 I can only think that had we not had this experience of living off one income for 5 months, we would not be able to make the best decisions now that we have two incomes. Life has a funny way of working things out, and gives you challenges you can learn and grow from can only help you in the long run. At the very least we have learnt that we can live off one salary, but we are incredibly grateful that we don’t have to any more. 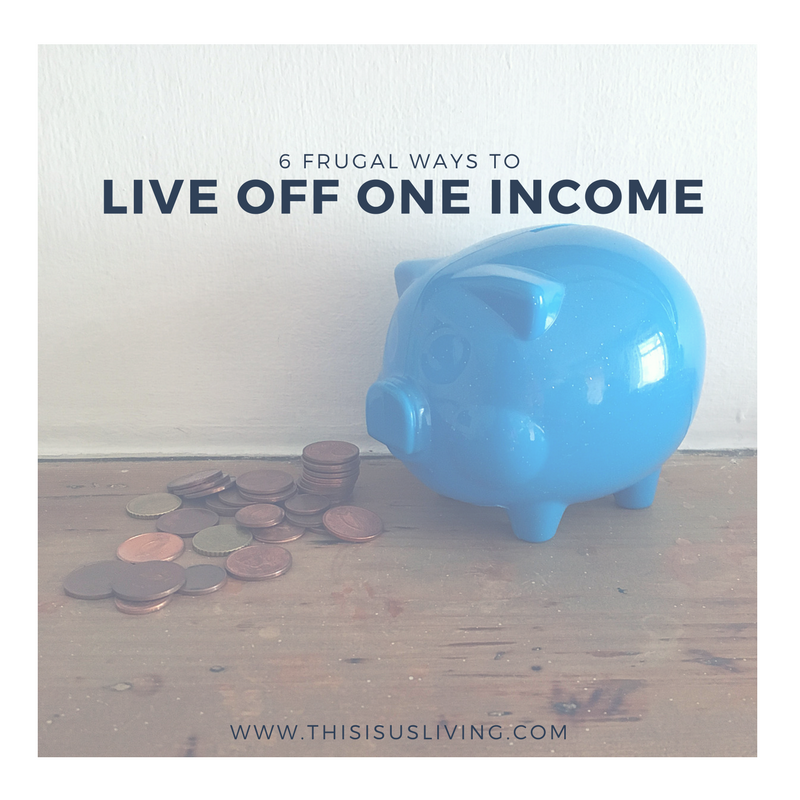 HAVE YOU LIVED OFF ONE INCOME – ANY TIPS TO SHARE?